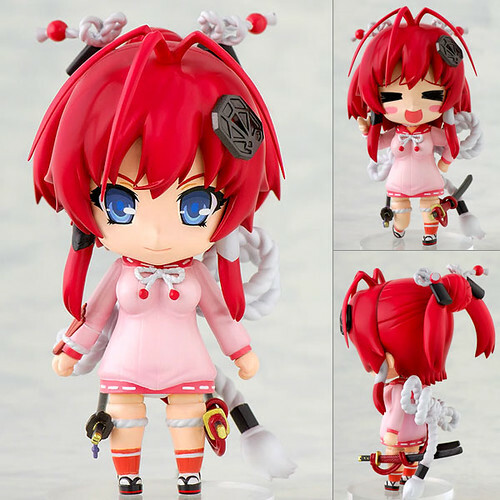 Well, in any case, we have got the exact release dates for Nendoroid Yagyu Jubei: Opening version from Hyakka Ryouran and Nendoroid Nix from Queen’s Blade. The complete release dates for July 2011 is available after the break. Yep, as I have posted previously, both Nendoroid Cirno and Nendoroid Sharo: TV Animation version are delayed to August. Well, what do you think, Nendonesian?